Hearing tests are the first step in understanding your hearing health. Our in-house Audiologist and team will take the time to listen to you and understand your needs. Lincoln Hearing Clinic offers hearing tests for adults and children of all ages. Should hearing loss be detected, our Audiologist Jerry Laufman will provide counselling and guidance to build a hearing healthcare solution that will work for your lifestyle and budget. 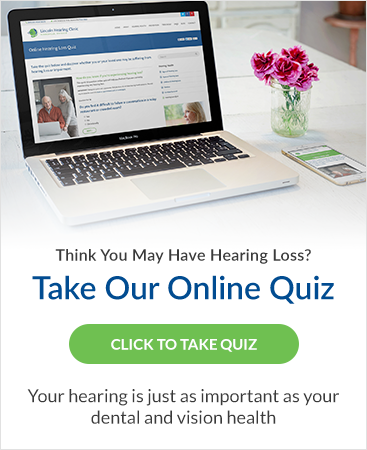 Take our 5 minute Hearing Loss Quiz to help you understand if you or a loved one is experiencing signs of hearing loss. Understanding hearing loss can be tricky – and often quite emotional. Our goal is to make it as easy as possible for you to find the answers to your questions.